The Boys have a special Christmas edition! They discuss soccer Around The World, then get into the holiday spirit with a white elephant gift exchange and holiday trivia. Also, airing is the Balls & Boys' first MLS interview with Kellyn Acosta, about the FC Dallas season and more! Thanks to FC Dallas and Kellyn! 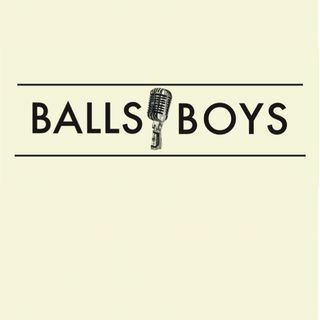 Merry Christmas, and Happy New Year from Balls & Boys! Music is licensed through WBLZ Sports.